King County formed the Low-Income Fare Options Advisory Committee to assist in the review and development of new King County public transportation fare options for people with low incomes. Establish a common understanding of mobility barriers for low-income populations, and how transit fare price points affect access and use of transit by low-income persons. Review the different types of transit fare options available to meet the mobility needs of low-income persons. Review costs of potential King County low-income fare programs. Recommend definitions of low-income to be used for the implementation of transit fare programs. 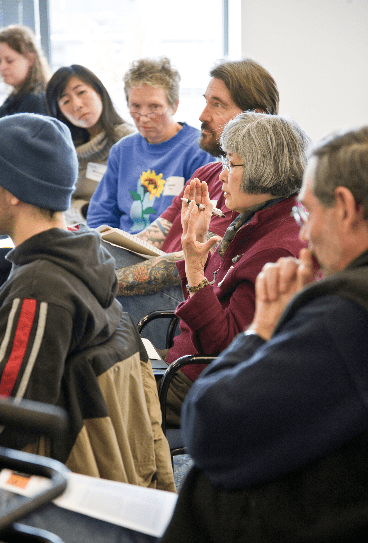 Make prioritized recommendations related to the establishment of King County low-income fare programs. Identify different options for funding low-income fare programs and potential partners that may be willing to support such programs. Identify opportunities and recommendations for regional low-income fare programs and potential partners that may be willing to support such programs. The committee’s meetings are open to the public. The next one is scheduled for February 27, 2013, from 4-6:30 p.m. in King Street Center’s 8th floor conference room, 201 S. Jackson St., Seattle. Next Next post: In the mood for #Metromance?